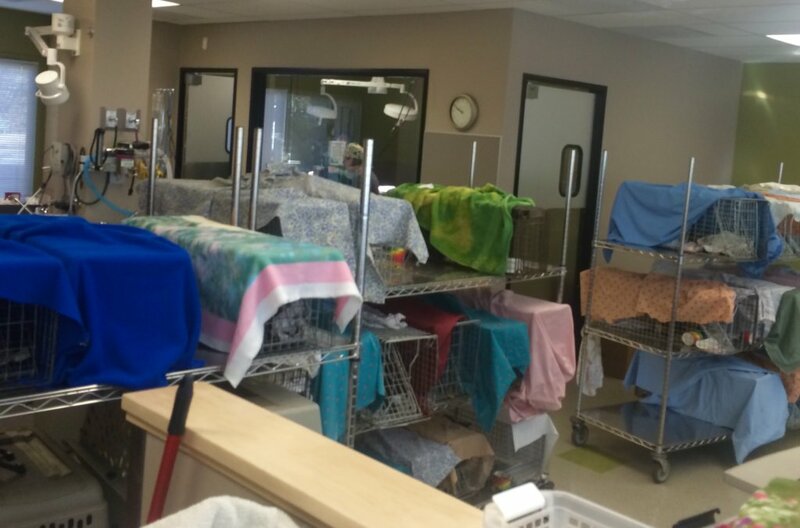 Without our spay/neuter services, feral cats would continue to breed causing needless suffering for future litters. 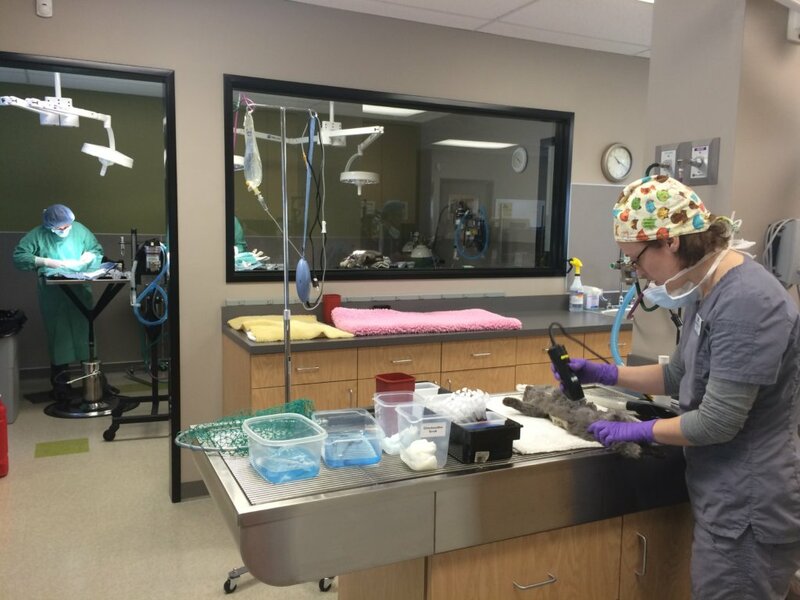 Since 1995 we have spayed/neutered more than 90,000 cats, making a huge impact on their lives - as well as their caregivers who have committed to feeding them, but need the endless breeding cycle stopped! 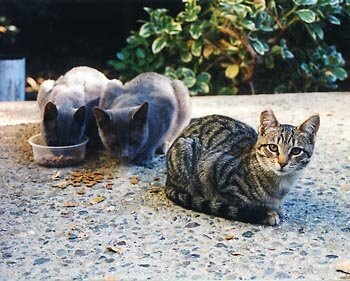 Spaying/ neutering feral and stray cats is the only way to prevent future generations of homeless kittens. Yet of the caregivers committed to feeding these cats, 51% seeking our services have a household income less than $25,000 and another 30% report it under $50,000. 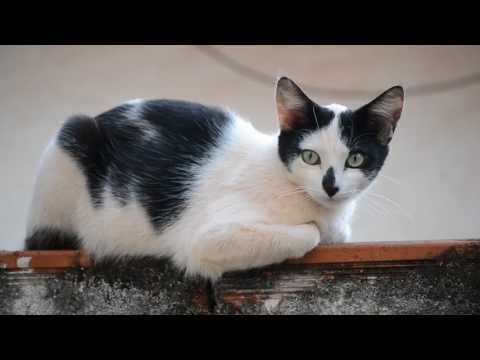 Our clinics spay/neuter and vaccinate these cats, services the caregivers otherwise would not be able to afford, which allows the humans to have better control over their situation and the felines to live much healthier lives. 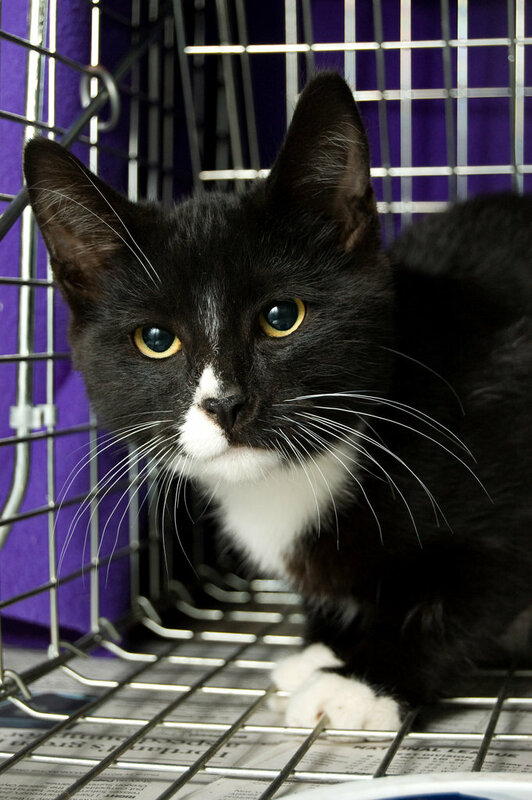 FCCO's "trap-neuter-return" (TNR) program reduces suffering for existing feral cats and prevents the birth and suffering of future generations. 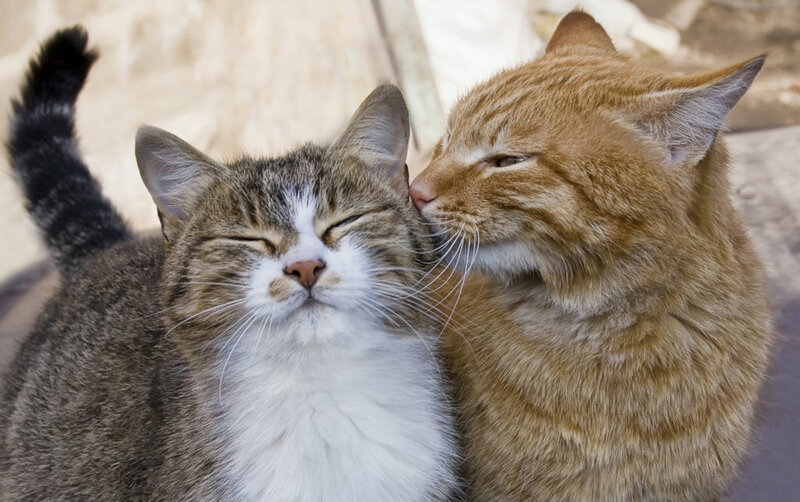 Controlling a caregiver's number of cats reduces their burden of providing for the cats. 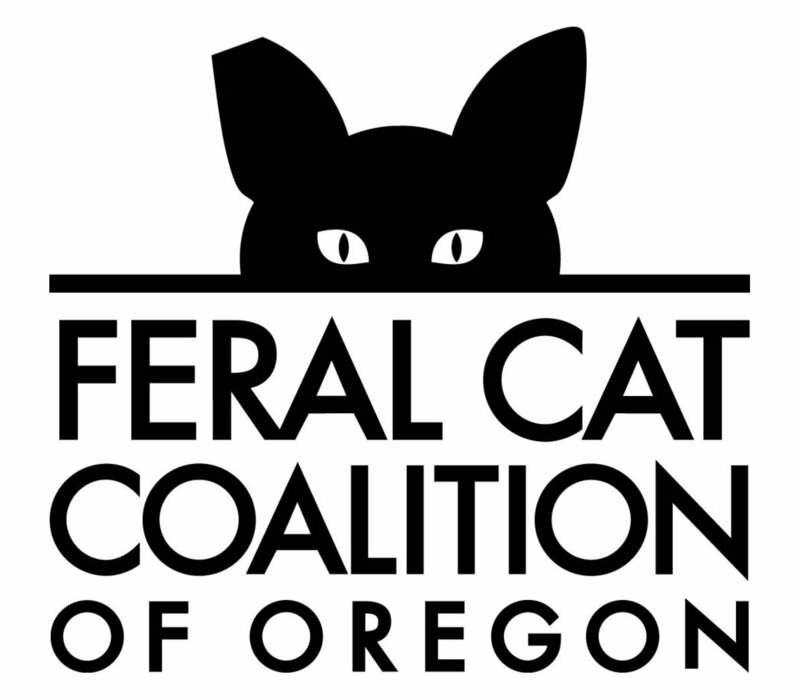 In just one year alone FCCO spays/neuters 6,000 cats. 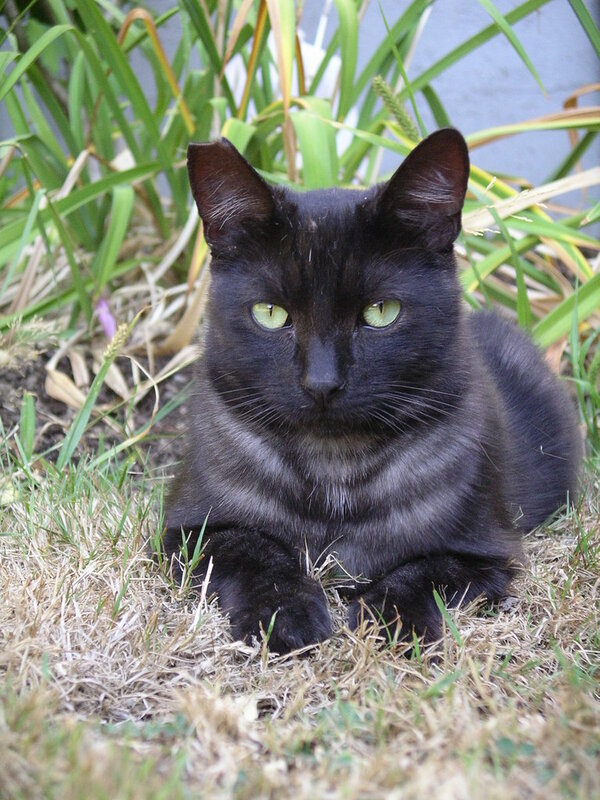 If left unaltered, these cats could have produced an additional 24,000 kittens in a year - born on the streets, destined to continue the breeding cycle.